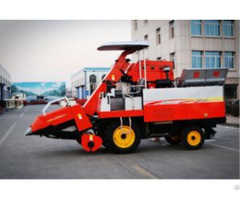 4YB-2 corn combine harvester, matched with small four-wheel tractor, is equipped with 15Kw single cyclinder diesel engine. 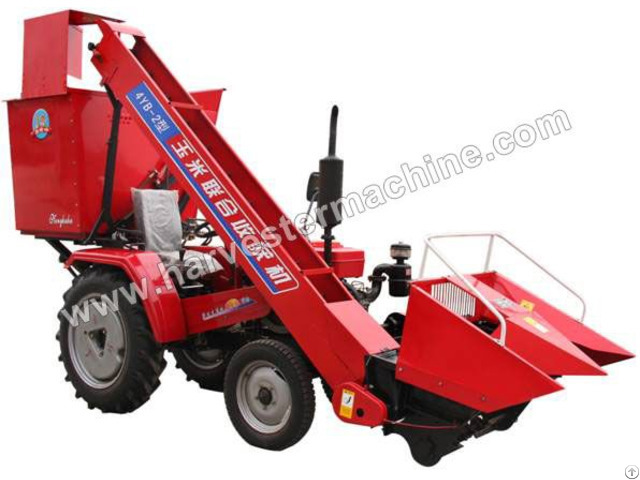 It takes full advantage of tractor power and walk device, increasing the use ratio of tractor. This harvester can strip the corncob from the stalks and pack them at one time. 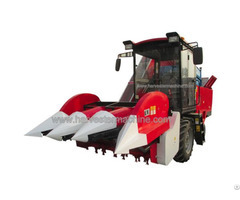 It’s also equipped with straw chopping knife to cut the straw and return them to the filed. Its operation is not restricted to the row pacing and number of rows, solving the problem of mechanical corn harvesting must be the same row spaces in the past. 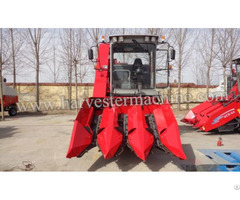 We also supply 3 rows corn combine harvester and 4 rows corn combine harvester.